1. 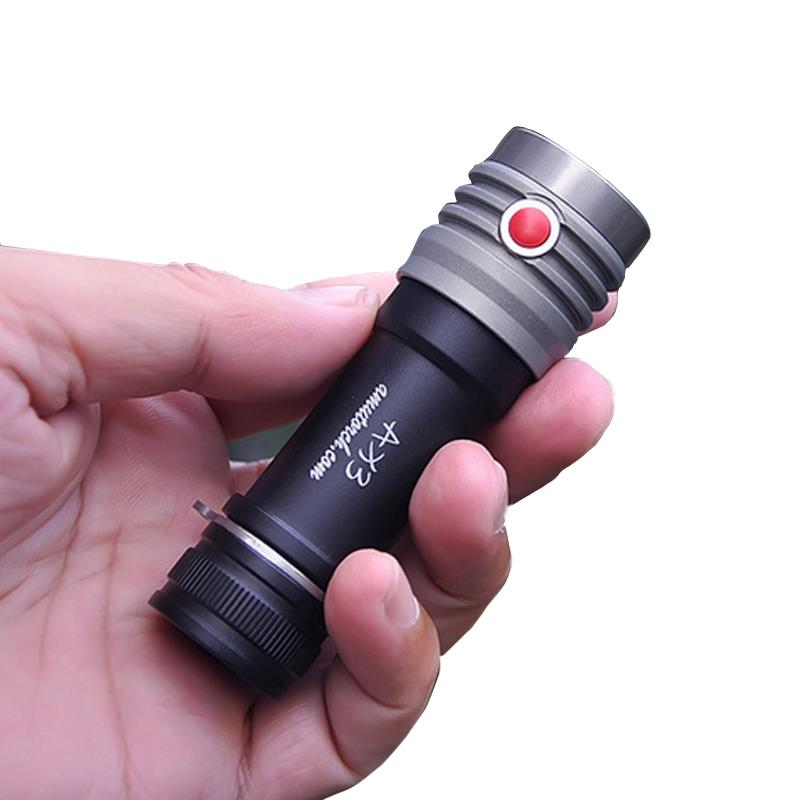 Utilizes 2x XP-L HD, with long lifespan and a maximummaximum output of 2500 lumens. 7. 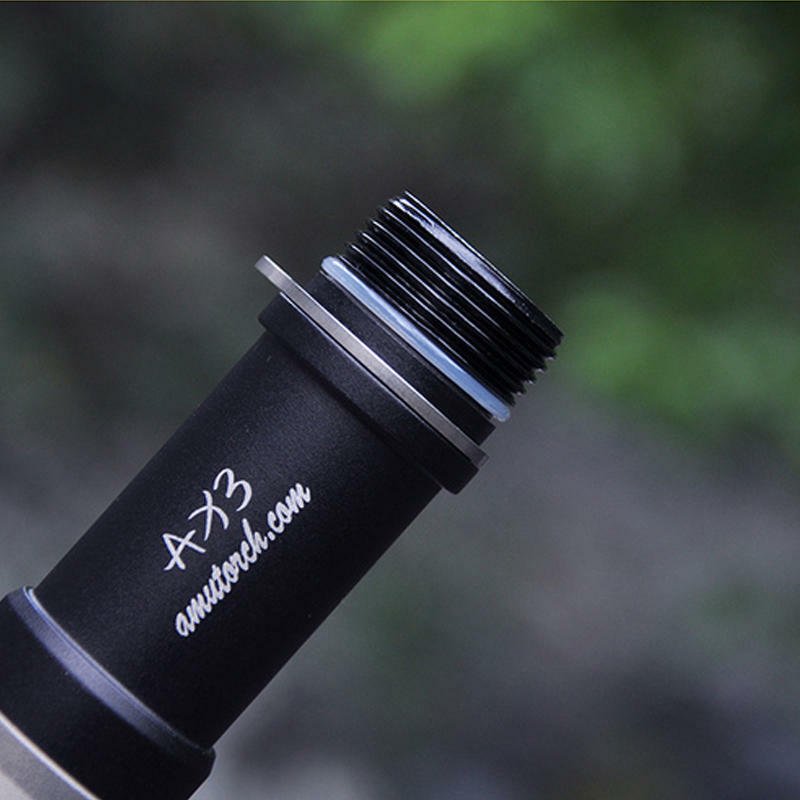 Aluminum alloy vacuum plating reflective cup, strong and durable, with high reflective rate. Note: The switch is upgrated from BLUE to RED.